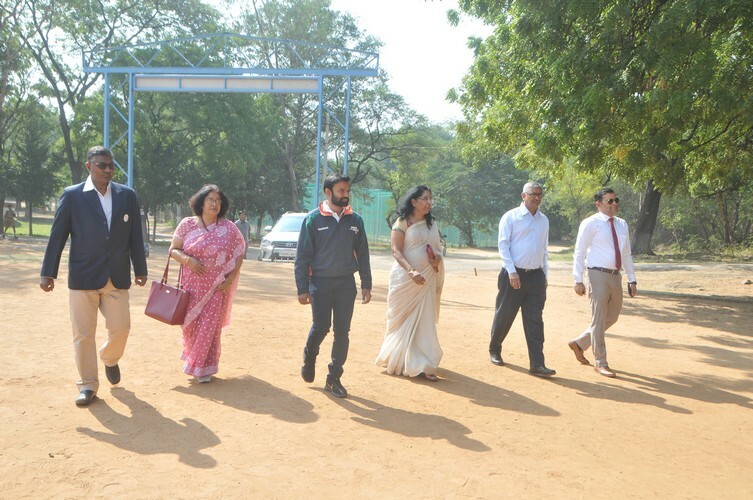 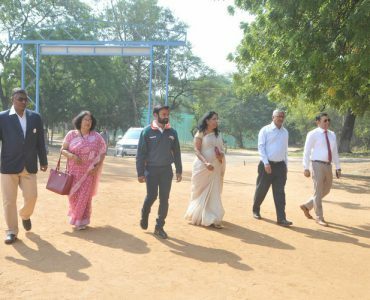 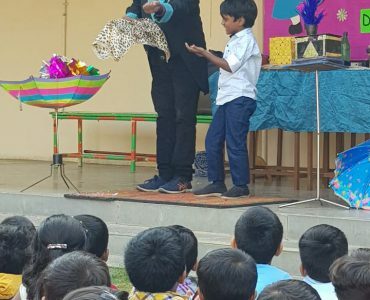 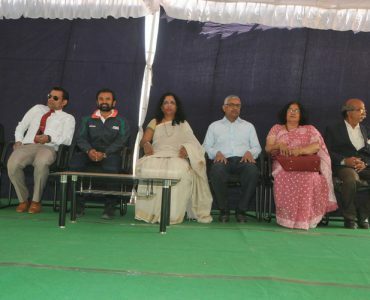 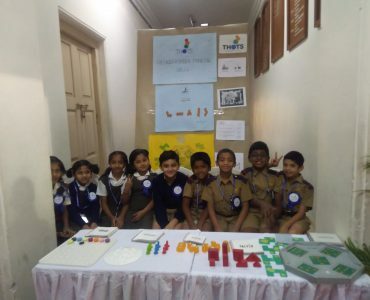 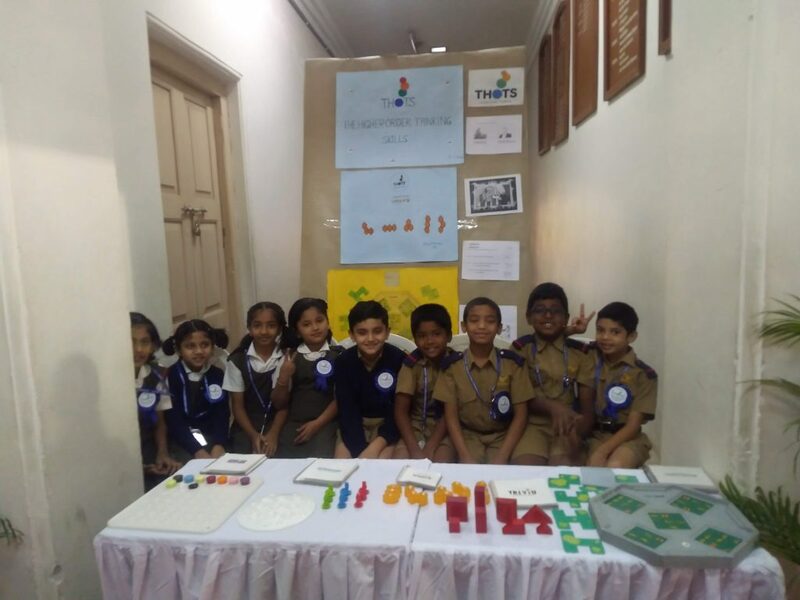 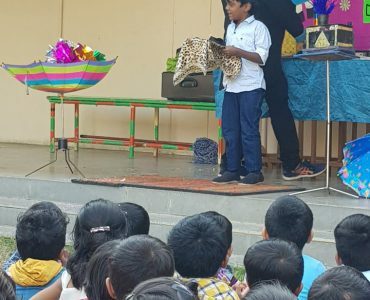 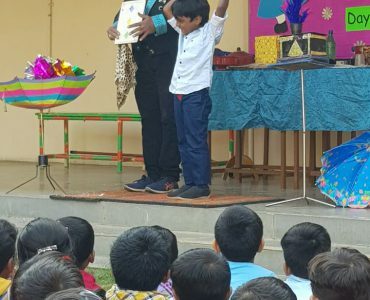 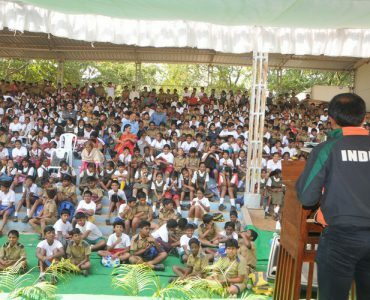 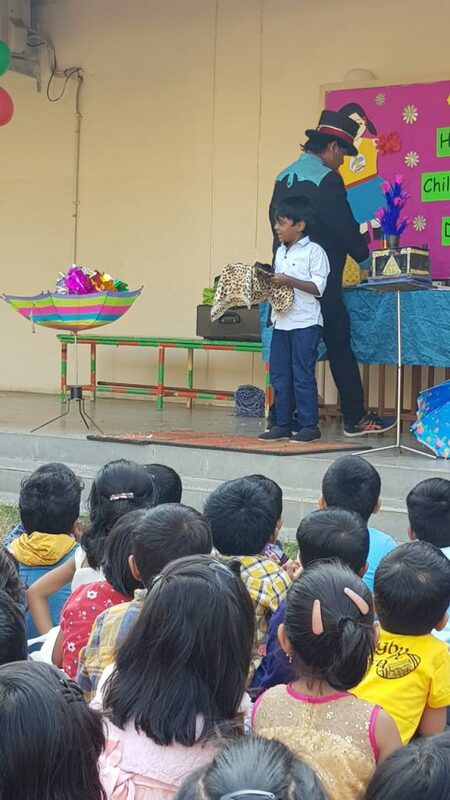 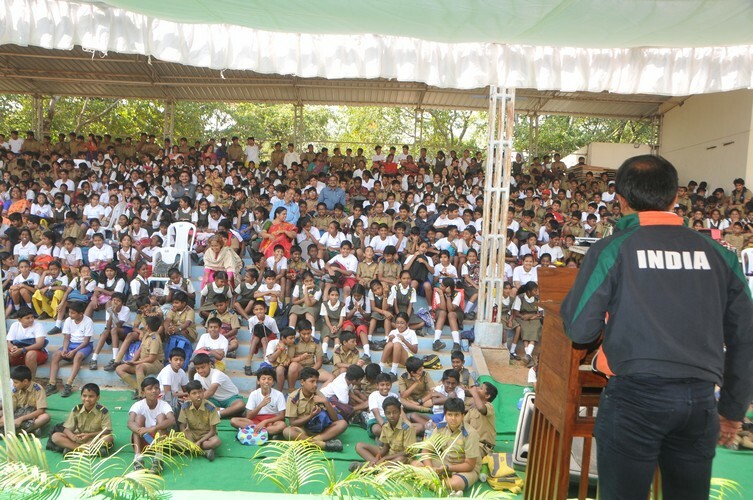 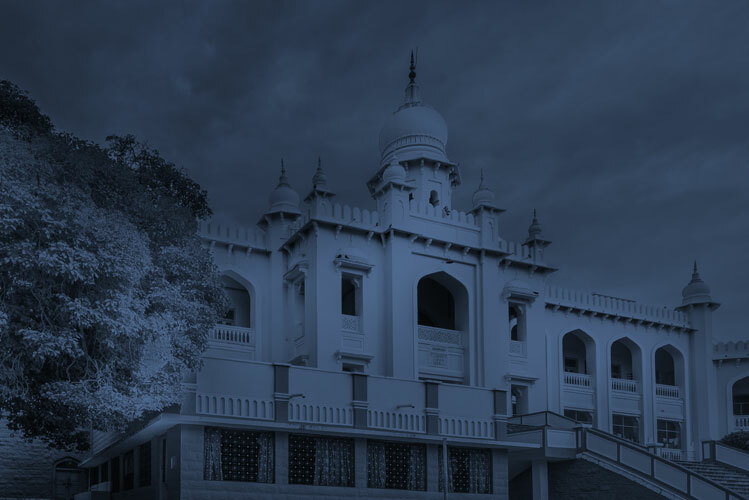 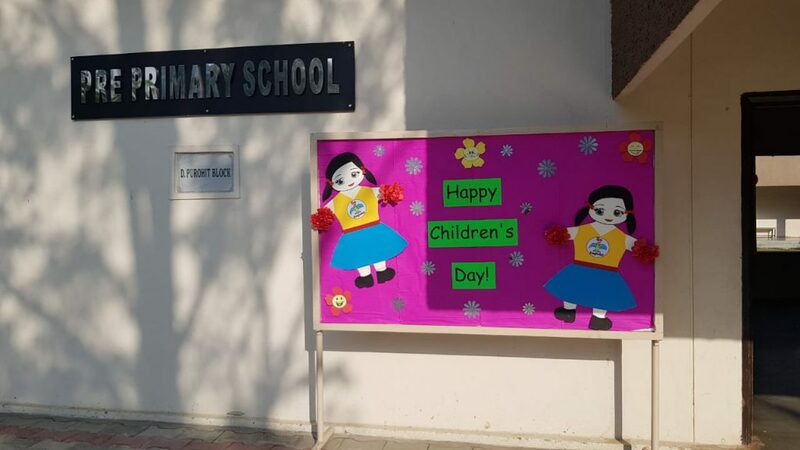 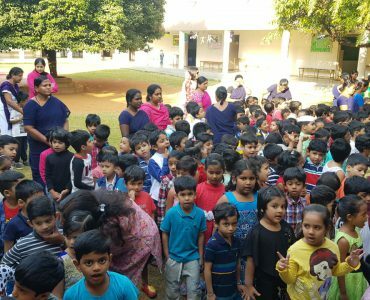 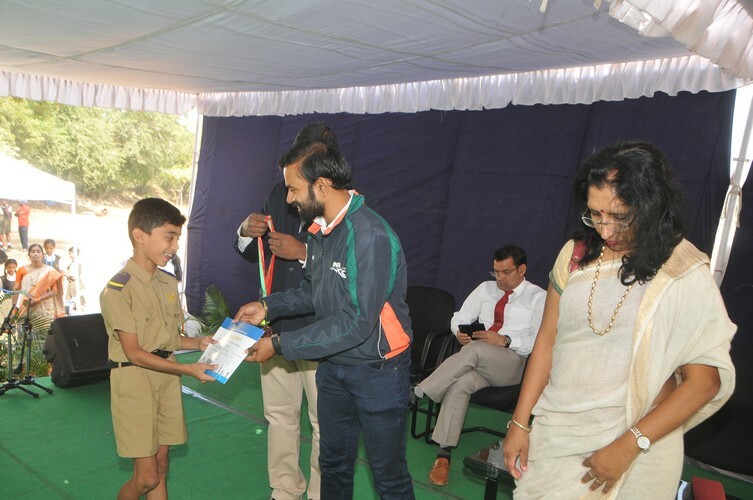 The Hyderabad Public School, Begumpet celebrated Children’s Day on the 14th of November 2018. 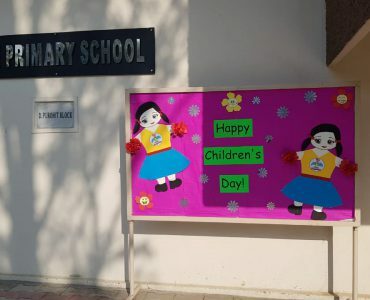 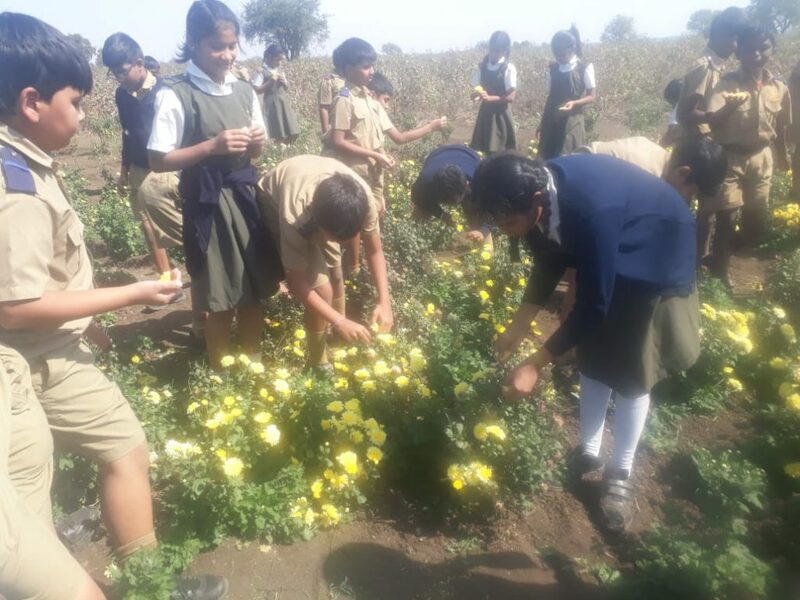 The Pre Primary school ensured that the children had a memorable day. 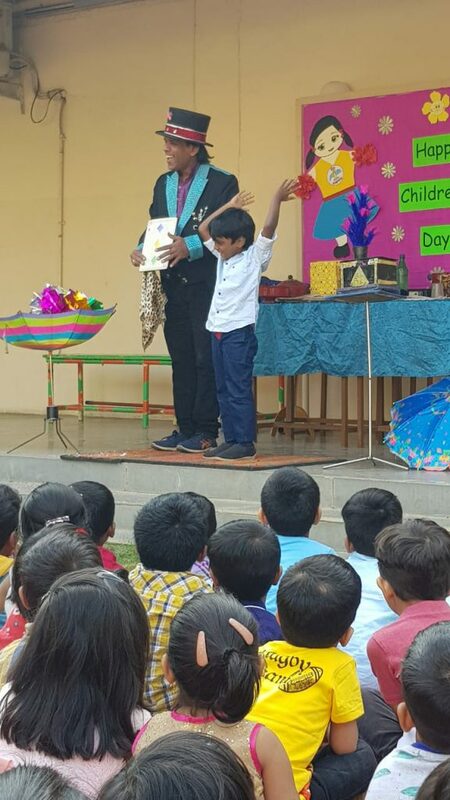 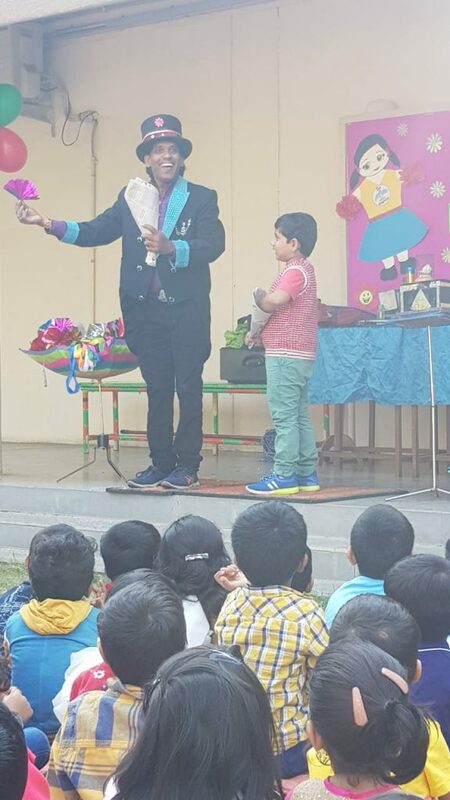 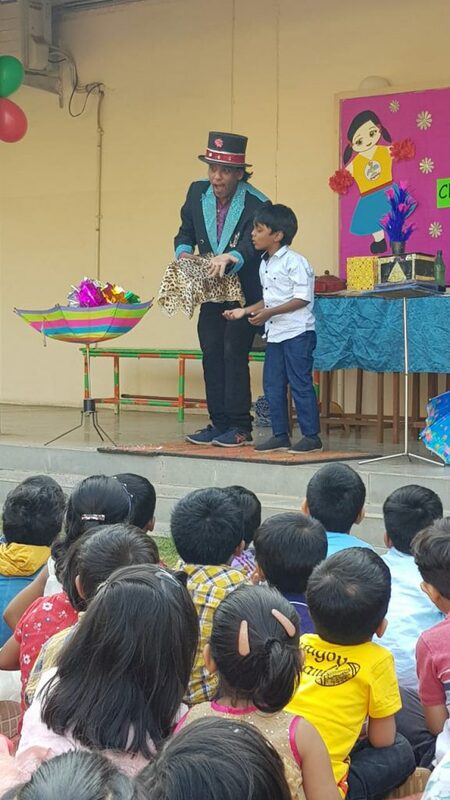 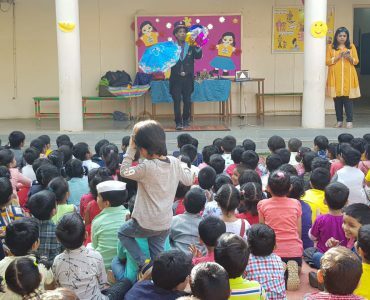 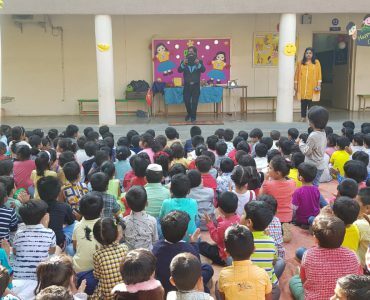 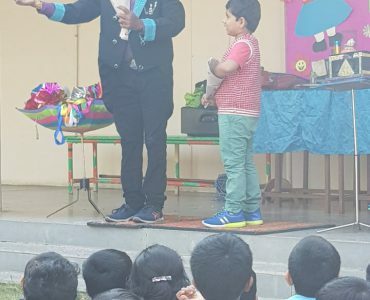 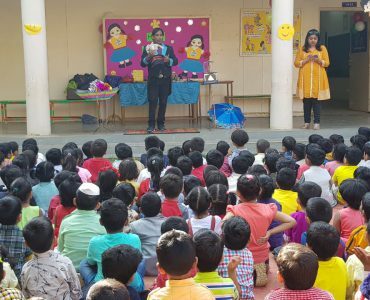 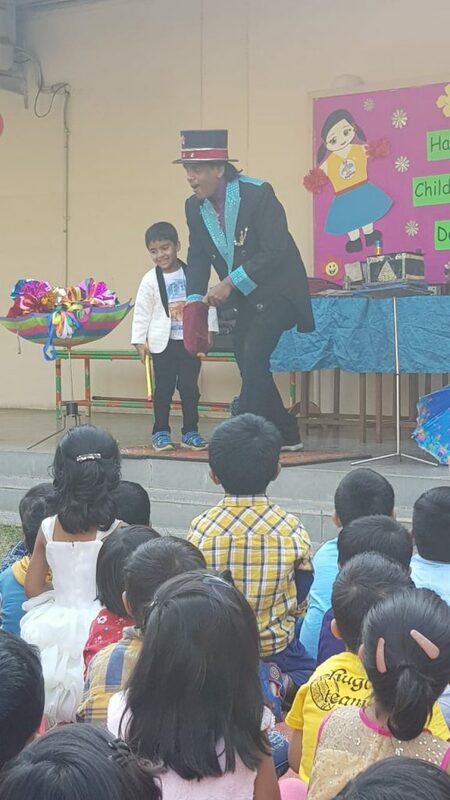 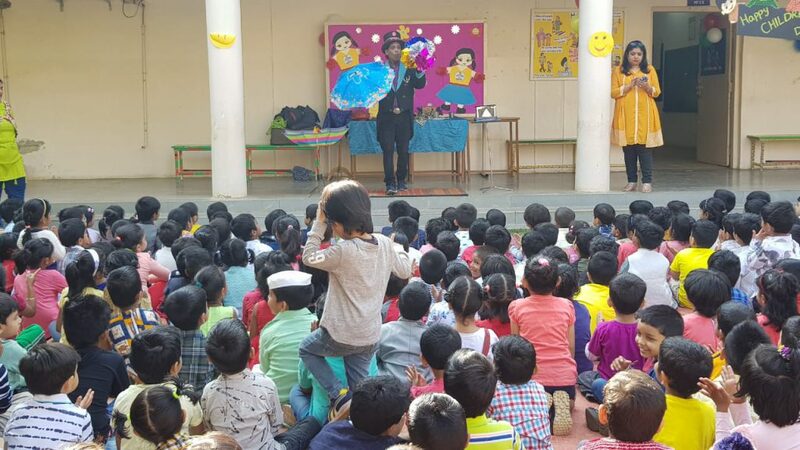 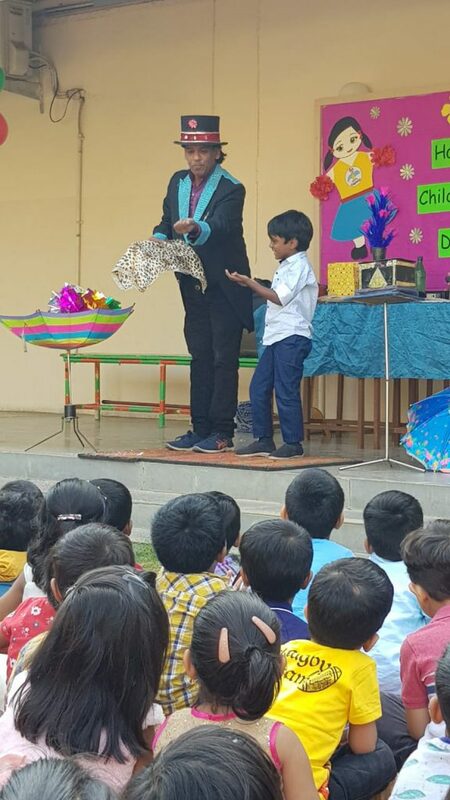 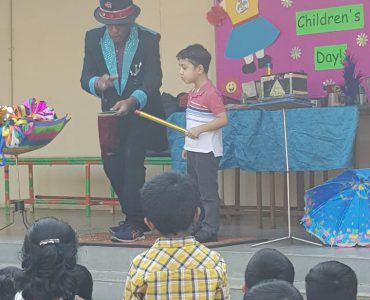 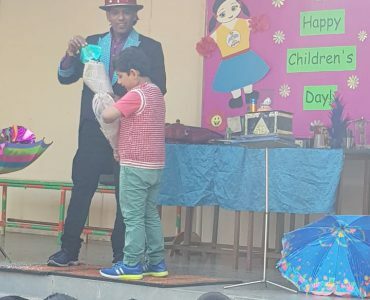 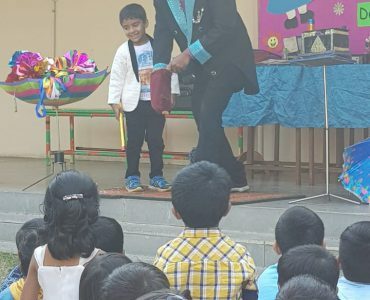 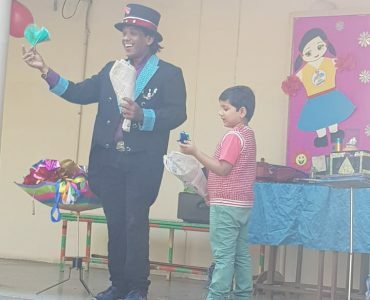 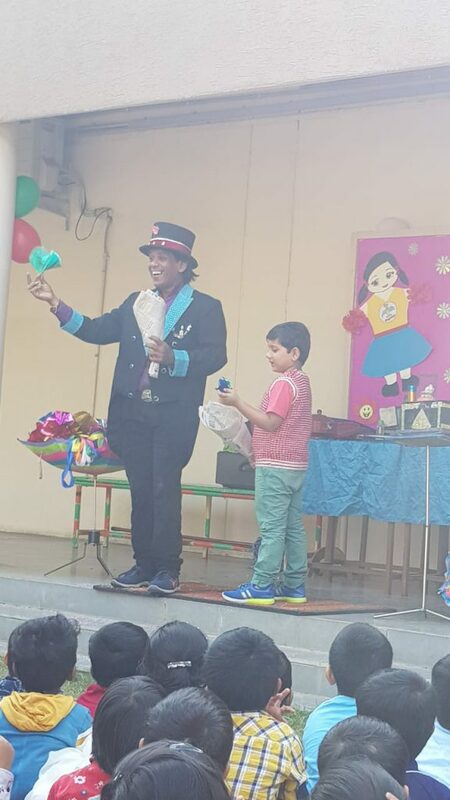 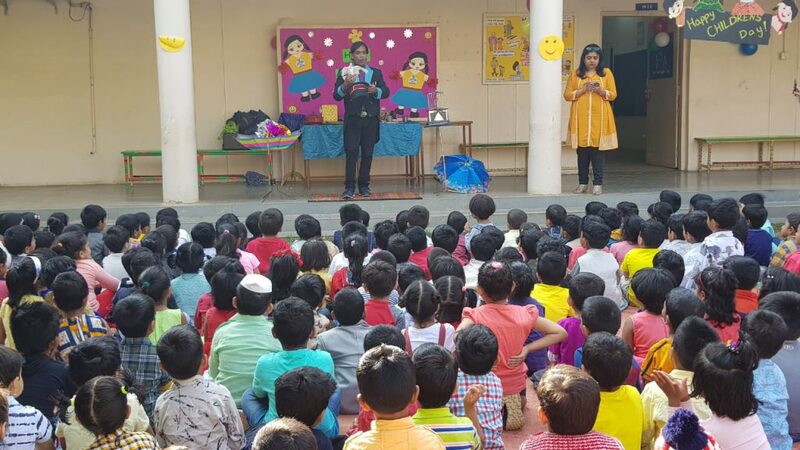 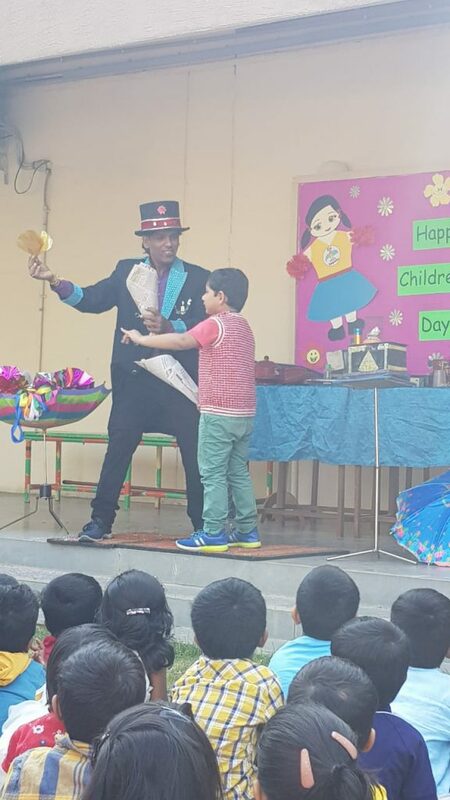 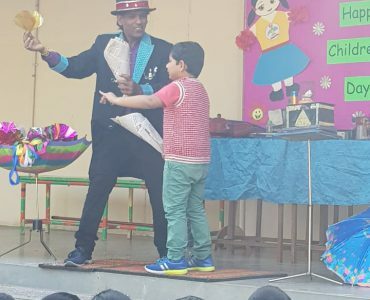 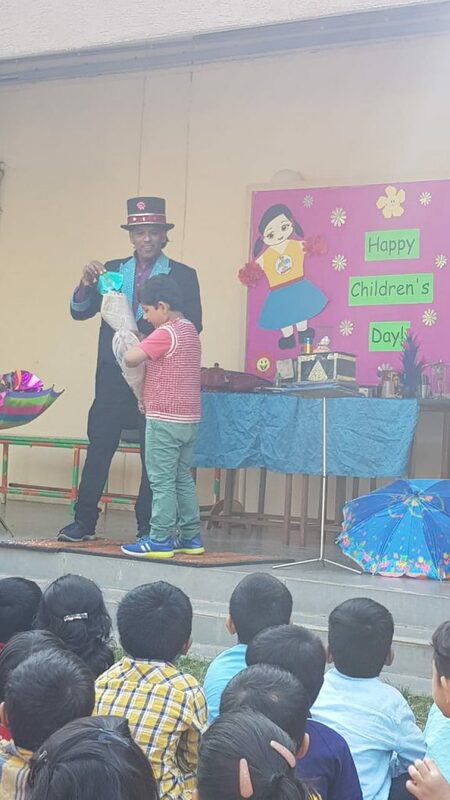 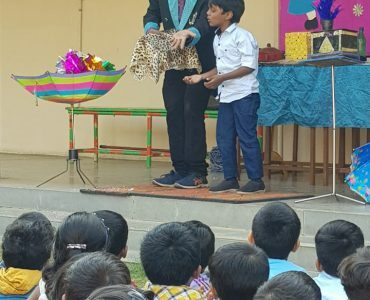 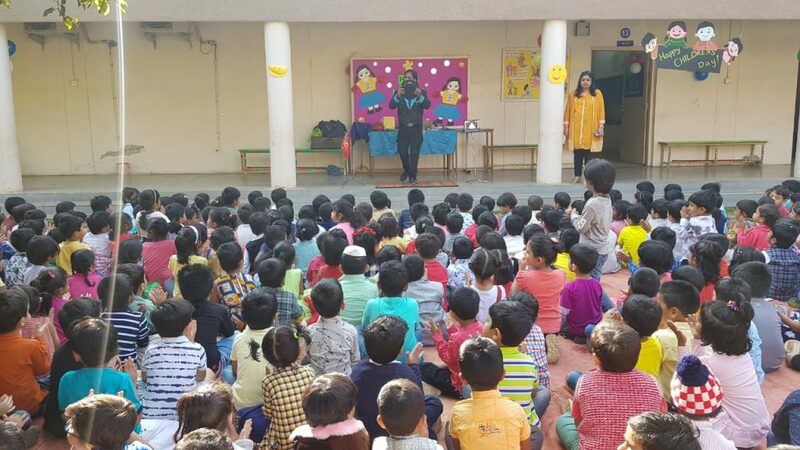 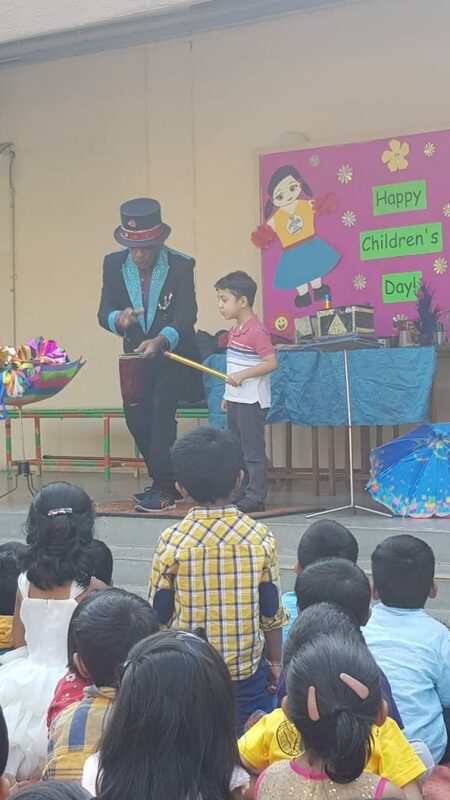 The day began with a magician entertaining the children for almost an hour and ended with all the children dancing to the tunes of their favourite songs .They enjoyed watching their teachers dancing along them. 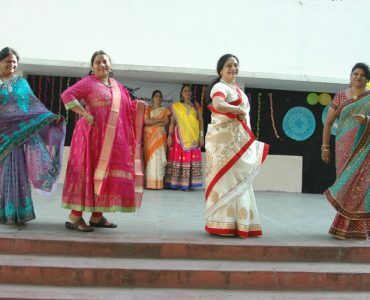 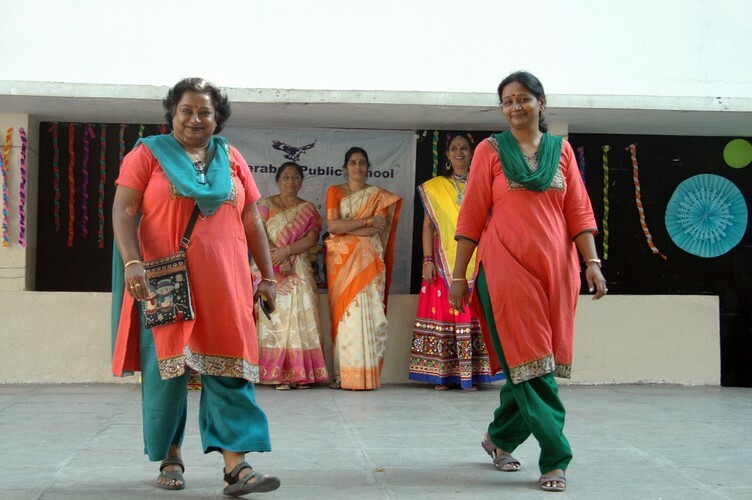 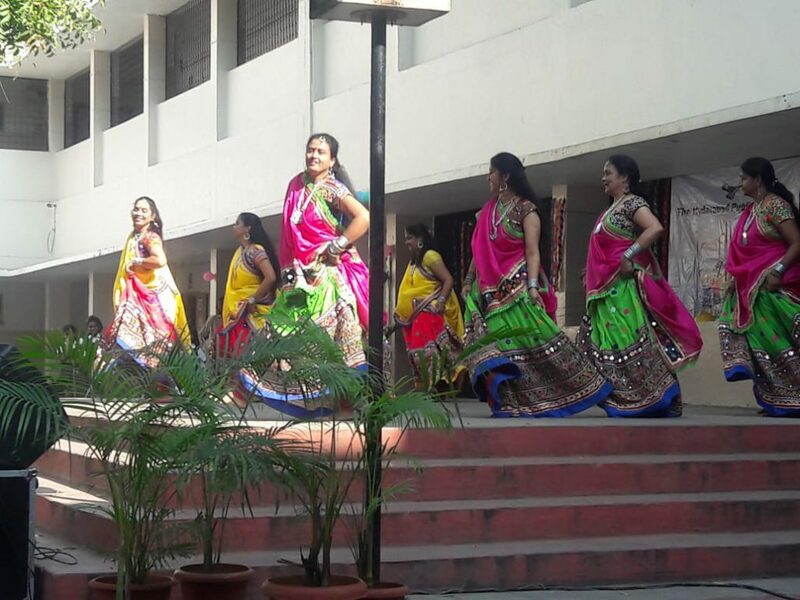 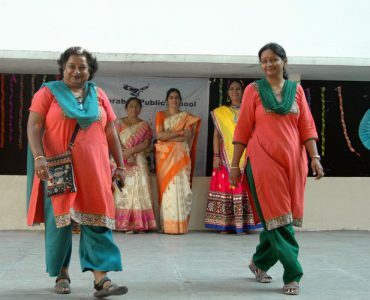 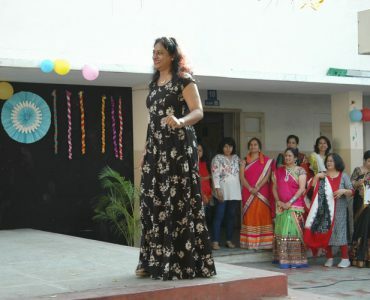 The Primary School teachers entertained the children with the Fashion Parade and dance performances. 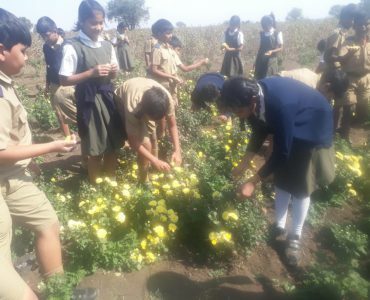 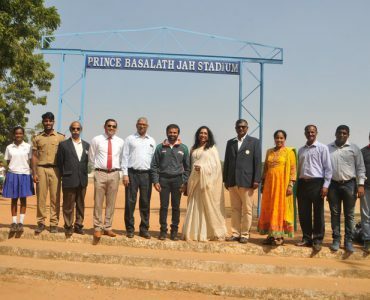 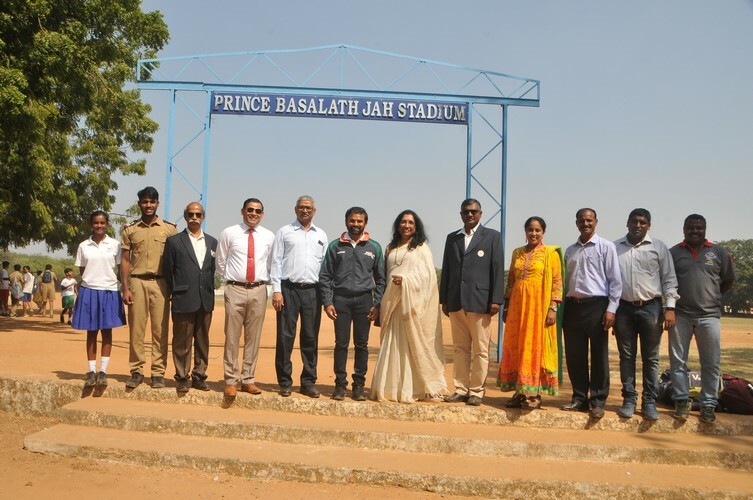 The Senior school assembled at the Basalath Jah Stadium for a treat from their teachers.The day started off with the Morning Assembly by the teachers followed by Co-Curricular Activities Prize and Mini Sports Prize Distribution. 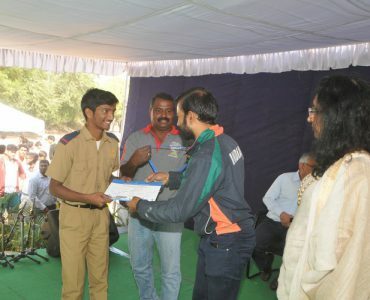 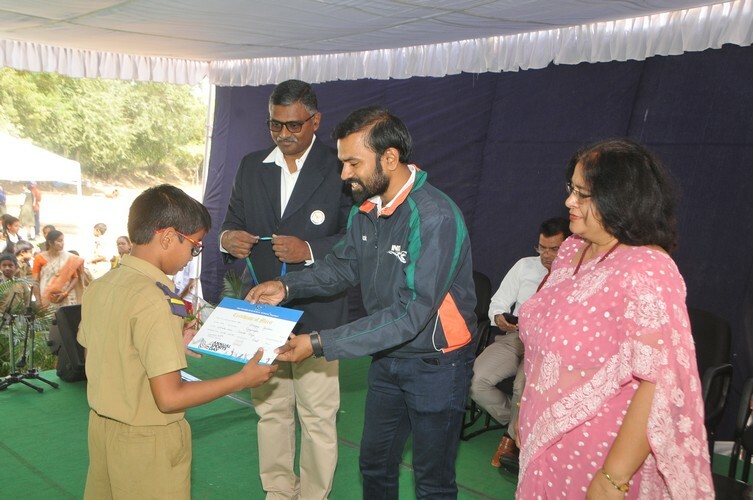 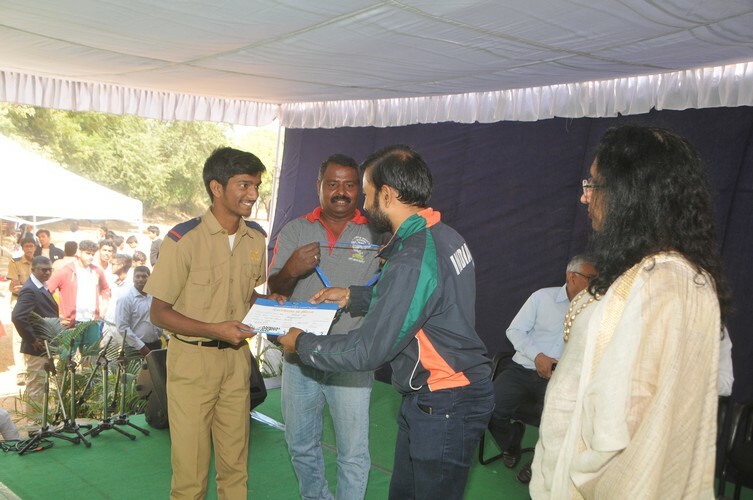 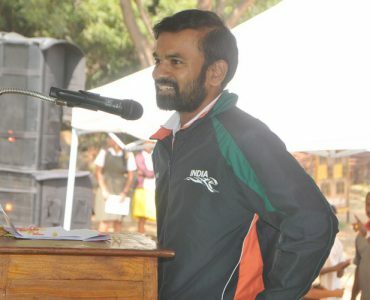 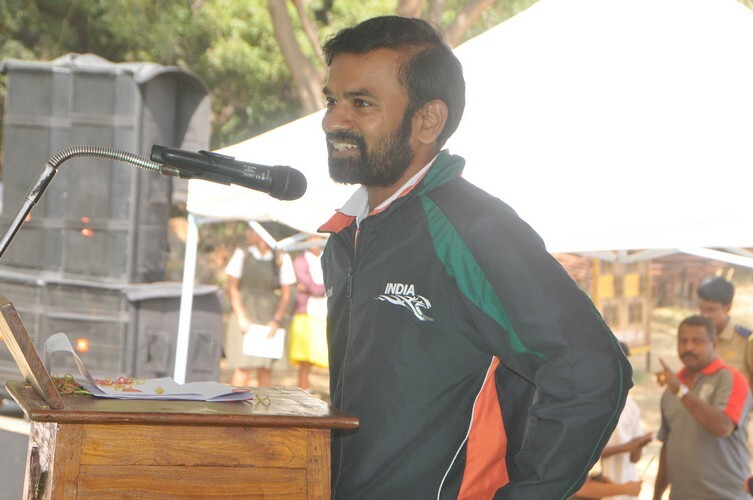 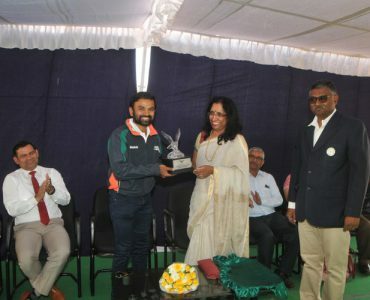 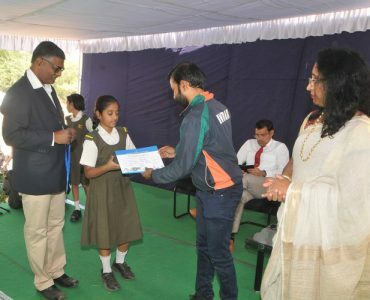 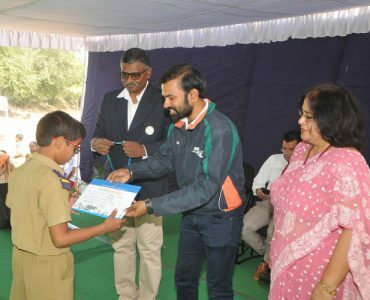 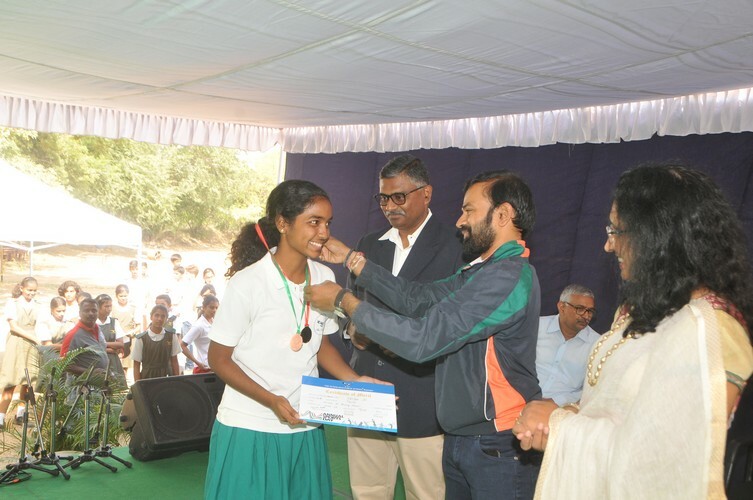 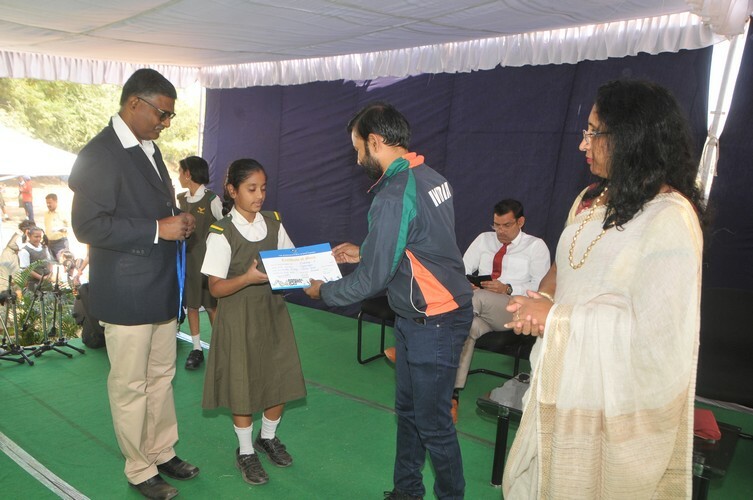 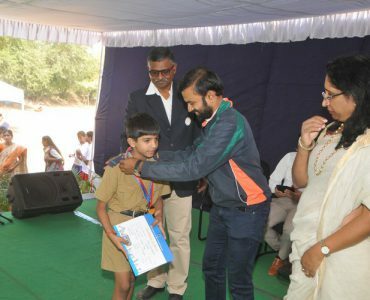 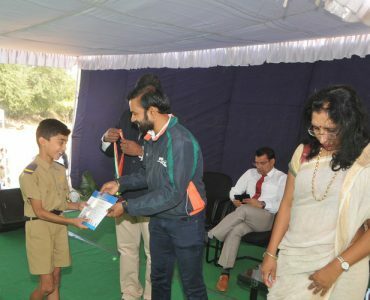 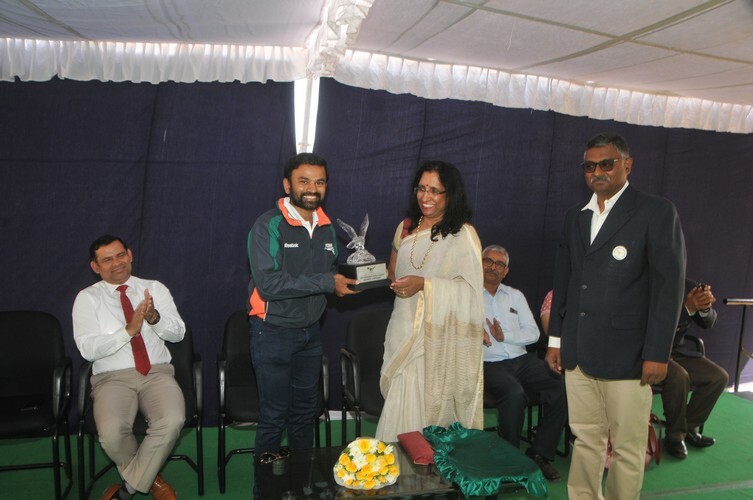 The Chief Guest for the event was the Arjuna awardee Mr. Anup Kumar Yama who consented to give away the prizes. 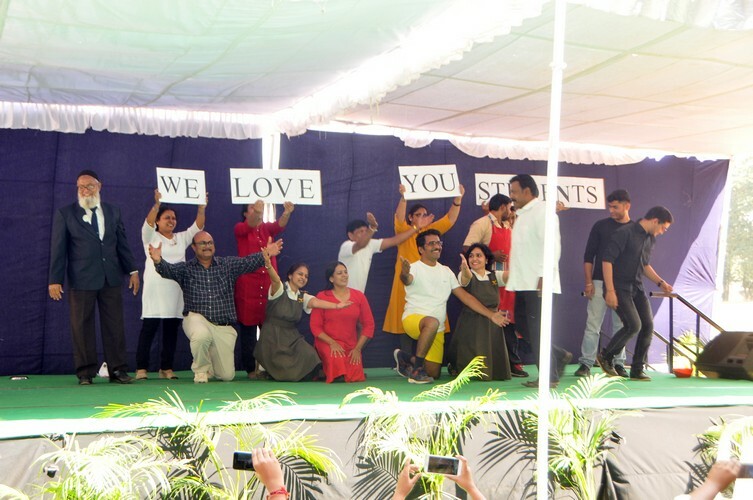 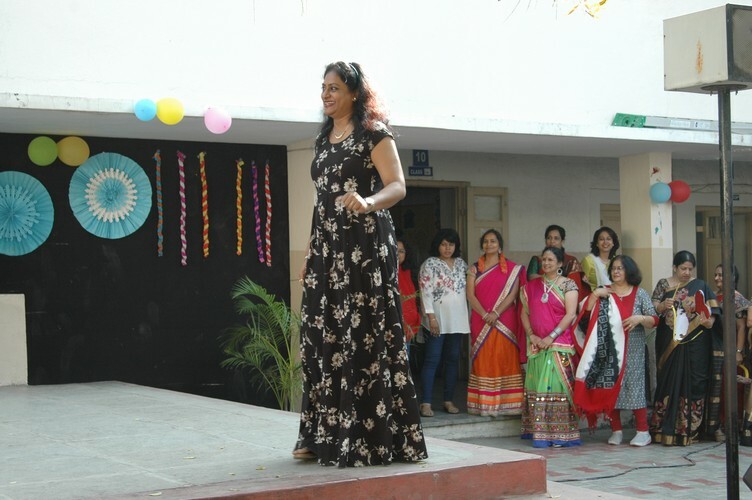 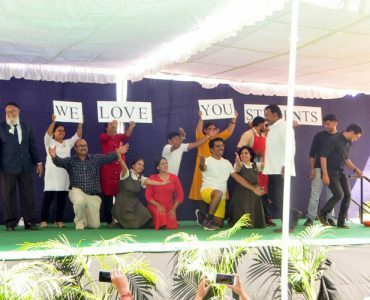 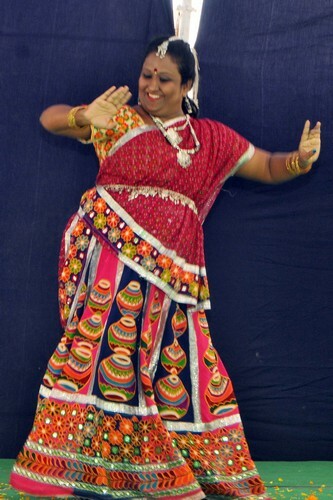 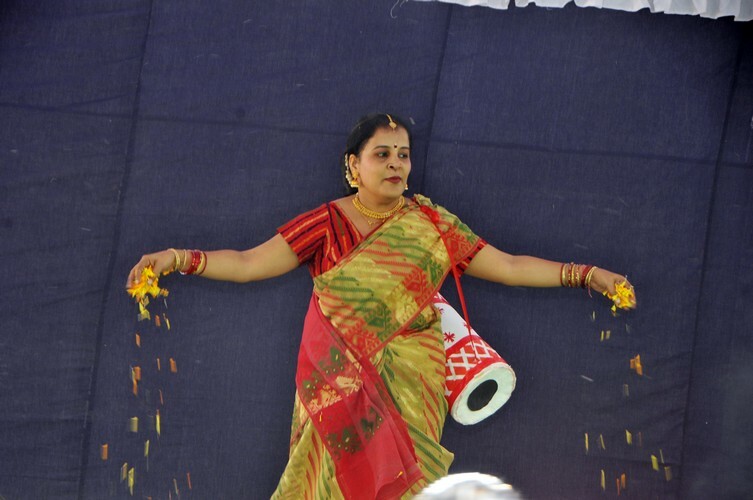 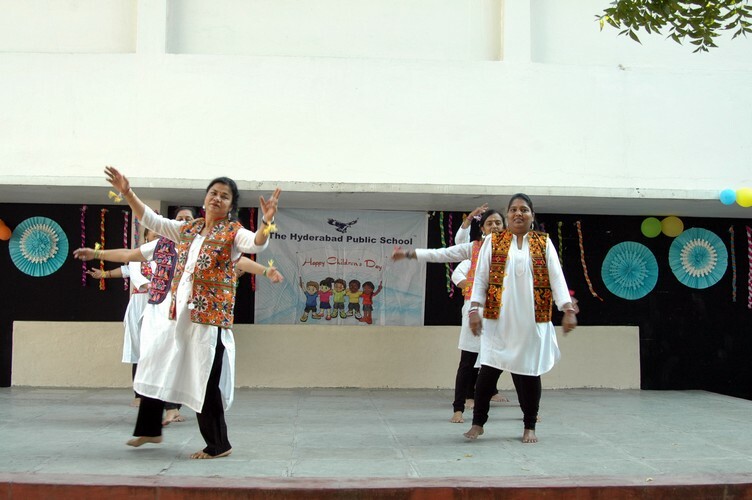 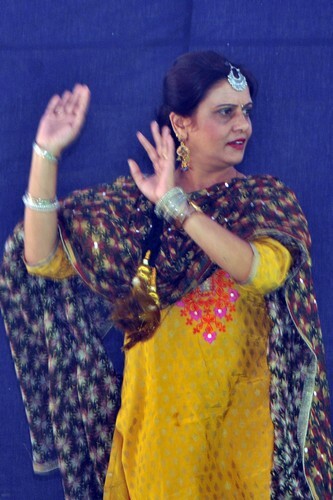 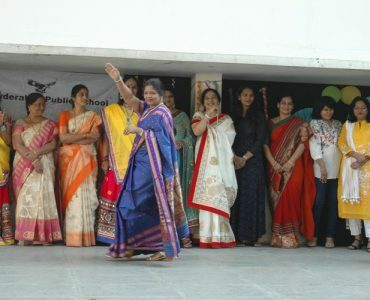 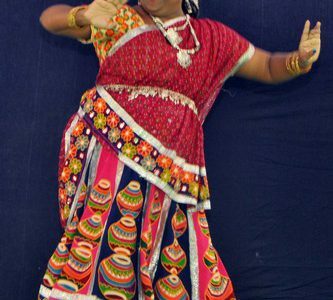 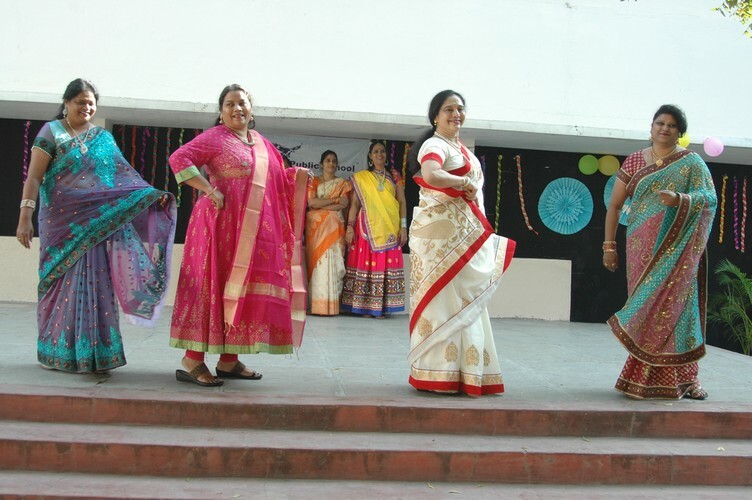 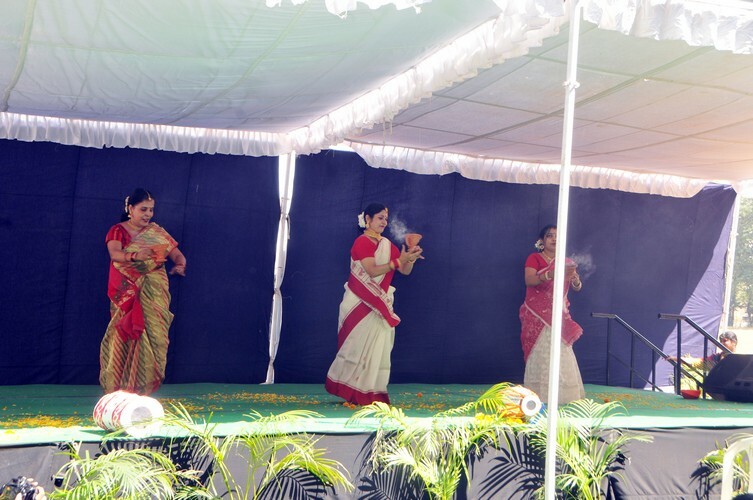 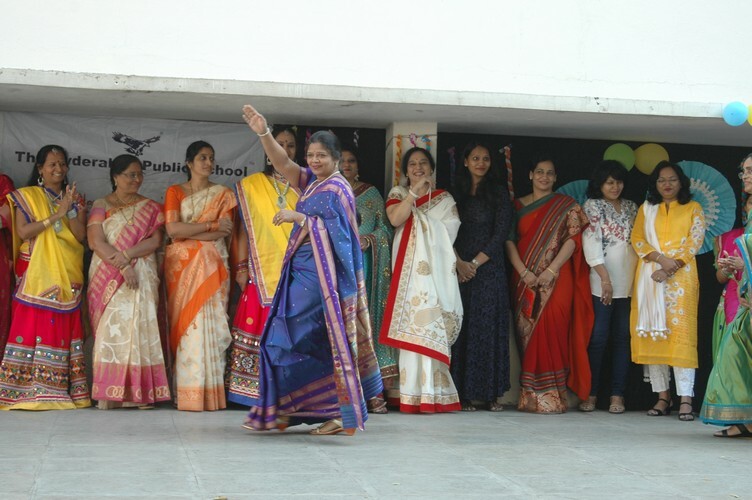 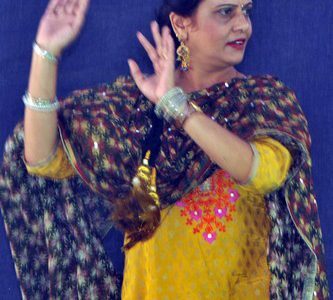 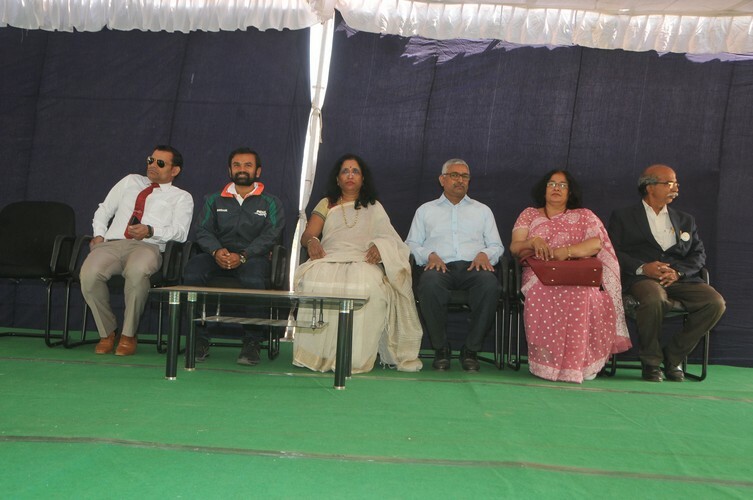 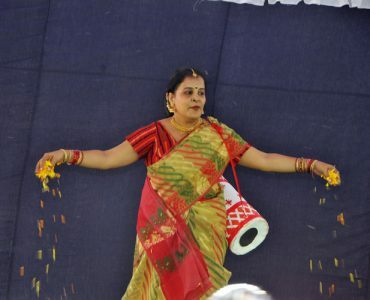 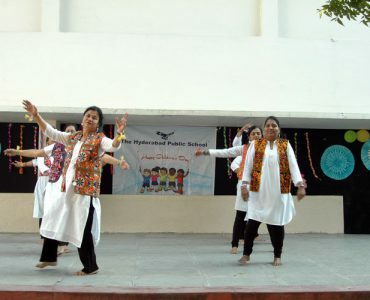 The Cultural programme started with Mrs Pujita Krishna presenting a welcome dance followed by a small skit titled ‘A Day at HPS’ directed by Mrs Sunita Modi. 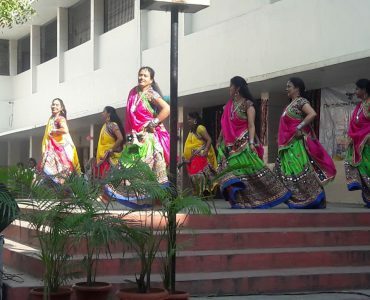 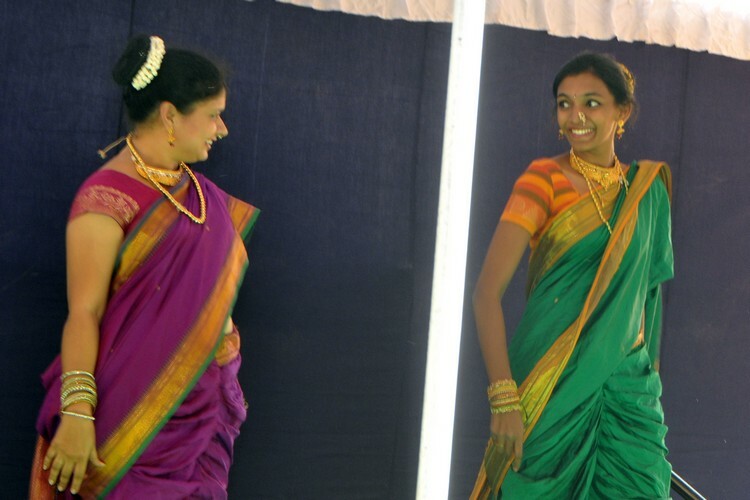 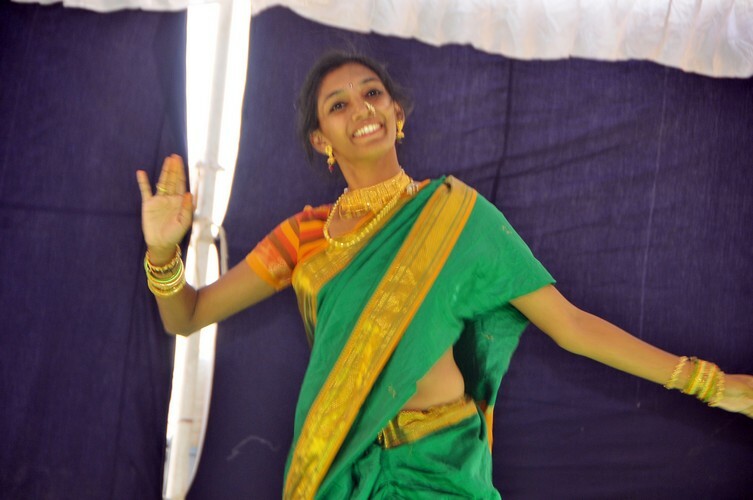 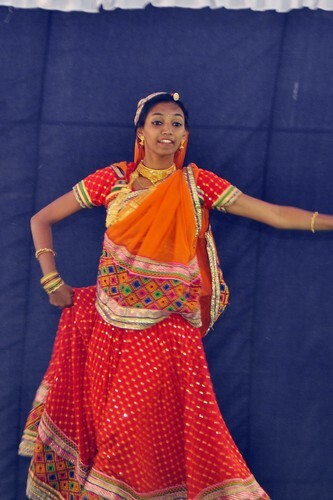 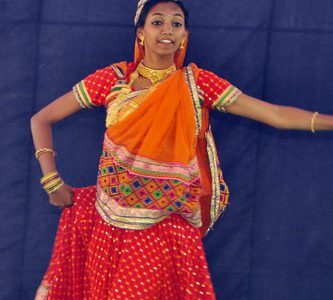 The Group Dance was performed by the young and talented stars of Middle and Senior school. 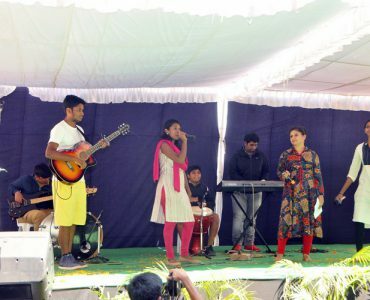 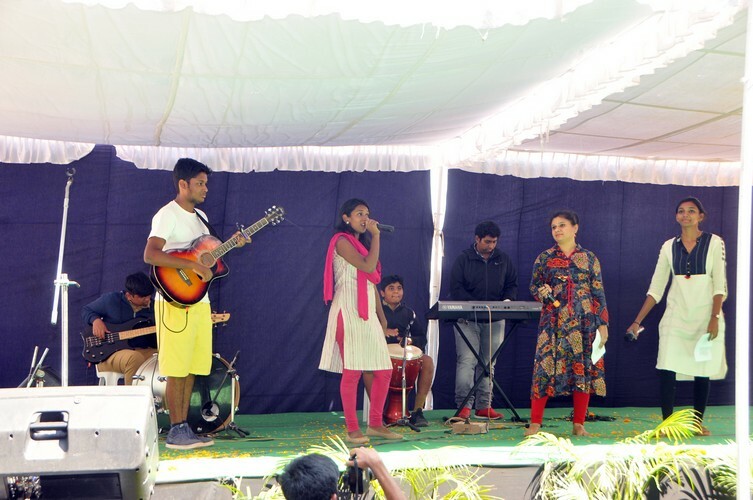 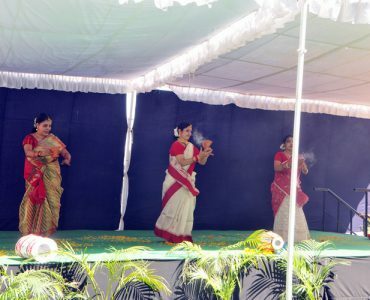 A Medley of songs was sung by Mrs Rachel Ankita Koshy, Mrs Kalpana Kannan and Mrs Sirisha Bandari who turned out to be the highlight of the day by singing in various languages. 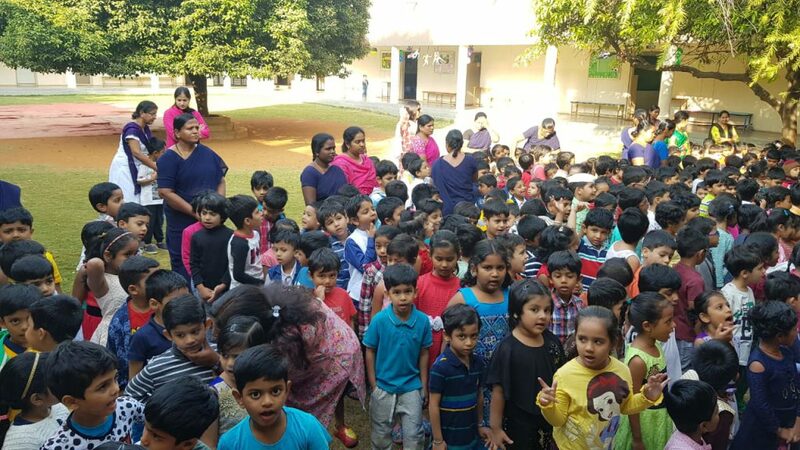 The day ended with delicious snack and ice cream.